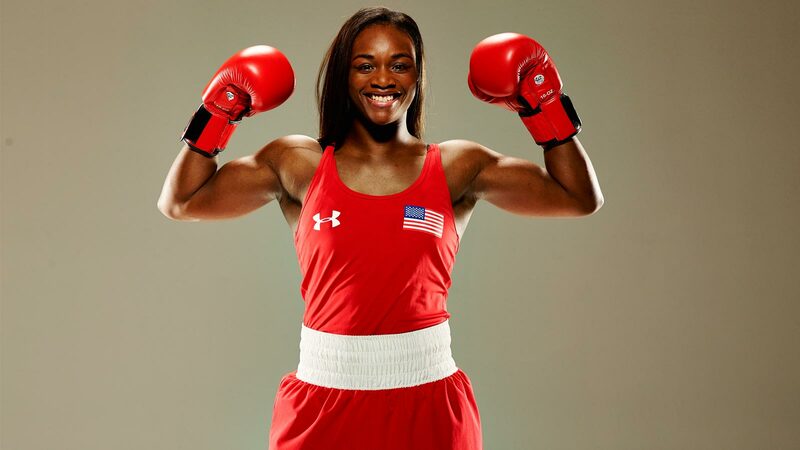 Claressa is a rising star in the world of boxing, as she has already captured two Olympic gold medals and a NABF middleweight title, all at the young age of 22. Even more impressively, Claressa holds the accomplishment of being the first boxer, male or female, to successfully defend their Olympic gold medal. A Flint, Michigan native, Claressa has been an inspiration to her community and it acts as one of her primary sources for motivation.